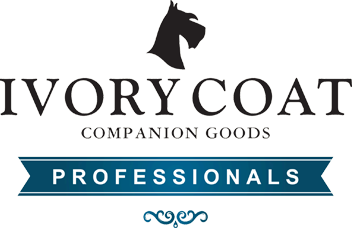 We have brought together the love of animals with decades of knowledge and experience from Australia’s finest Veterinarians, Animal Nutritionists, Chemists and Groomers, to develop the best holistic ranges of companion animal products in the global marketplace – quality pet food, and dog grooming products which are natural and uniquely Australian. Delicious and highly palatable, our cat and dog food is like no other Australian pet food currently on offer. Our approach to natural health will ensure owners can maintain long-term health benefits for their companions. We do not compromise on nutrition by including cheap fillers in any of our products, only the best.